Looking for the best places to holiday in Scotland? Look no further. With a unique balance of rugged adventure and total relaxation, a stay at Taymouth Marina on the shores of the breath-taking Loch Tay makes for a truly unforgettable experience. At Taymouth we offer luxury accommodation for between four and ten people and stunning views of the shimmering loch and imposing Munros. During the spring and summer months, our guests and day visitors can join in the wild watersports activities on the loch or take off on their own adventure along the nearby Munros. Guests looking for a slower pace can enjoy our HotBox sauna with glass panels for added gorgeous views or chill out by our cosy fire pit with a glass of wine in hand. If you’re on the hunt for a place that offers both adventure and relaxation, Taymouth Marina truly is one of the best places to holiday in Scotland. From April, guests can take a dip a Loch Tay. For the truly wild at heart, we have a waterslide that you can use to plunge into the loch! In addition to wild swimming, guests can take advantage of the open canoes, paddle boards, sail boats, motor fishing boats and inflatables along the river. No need to be a watersport expert – our equipment is suitable for people of any level – although we do recommend you wear a life jacket on the boat! We’ve also brought in four brand new giant stand up paddleboards this summer to make our guests’ adventures even more memorable. Our premium quality Redpaddle boards can take up to 8 people – ideal for groups of friends, families or even team building exercises. All of our equipment is available to hire on-site, in addition to wetsuits for those chillier days. Check out our prices and more information about watersports here. Set against the dramatic backdrop of seven Munros, – including the famous Ben Lawers, Beinn Ghlas and An Stuc – Taymouth Marina is a popular base for Munro bagging. Intrepid adventurers can set themselves a distance challenge – or just soak up the awe-inspiring views of the Scottish Highlands. 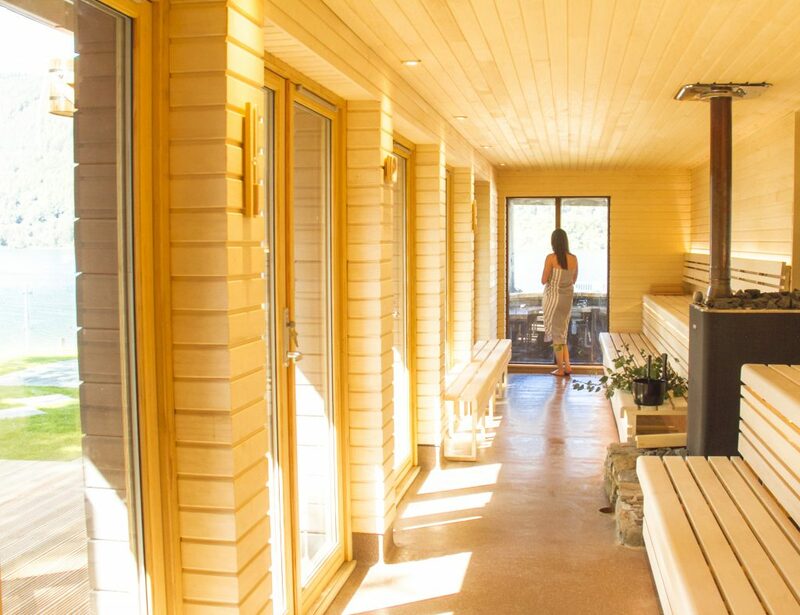 After all that adventure, you’ll probably want to take things easy – and with panoramic views over Loch Tay, our aspen-lined wooden HotBox sauna is the best seat in the house. It’s designed to soothe as well as promote wellbeing. Slip into a comfy robe and feel the stress melt away – bliss! 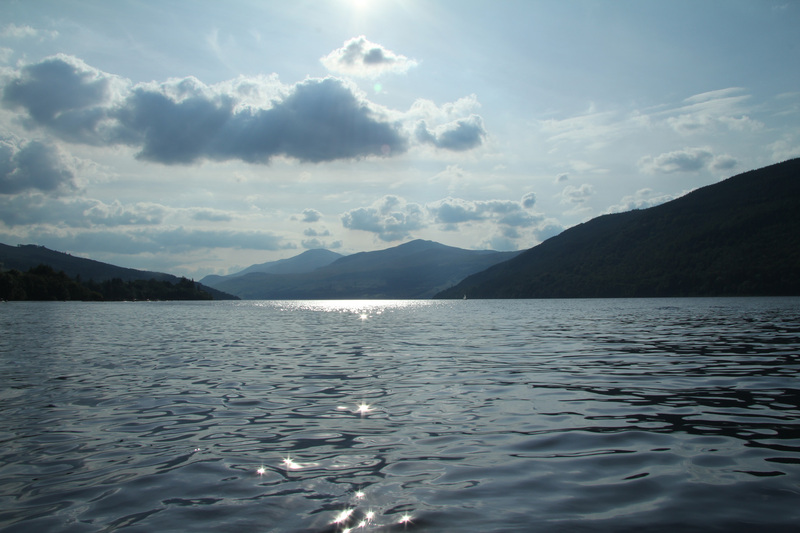 Thinking of booking your own adventure at Taymouth Marina? Learn more about our comfortable accommodation. We have dog-friendly apartments, hot tubs and stunning views available. Not sure which of our accommodation is right for you? Get in touch with our friendly team.